HBC rules:). . Wallpaper and background images in the Bellatrix Lestrange club tagged: bellatrix lestrange harry potter evil helena bonham carter bellatrix death eater. 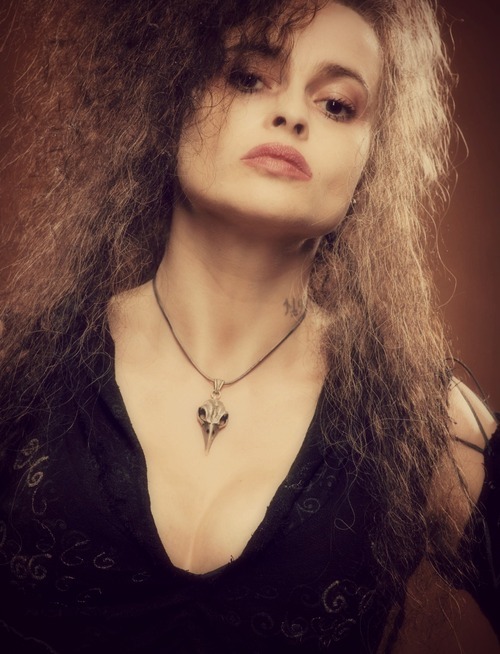 This Bellatrix Lestrange photo might contain portrait, headshot, gros plan, and closeup.